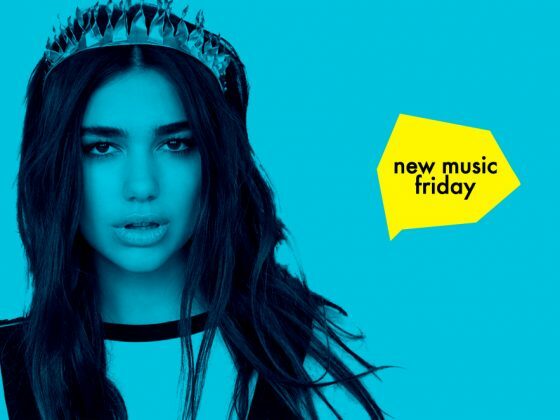 It's all about Dua Lipa this week, 'sorry not sorry' etc. All this week's best new pop music in one place. You can't say fairer than that.